First robots made coffee. Now they are going to sell you the equipment to do it yourself. Pepper, as Nestle calls their new robot salesman, is “the first robot in the world that is able to read and respond to human emotion,” the company claims. These digital pitchmen (or women? It’s very hard to tell) are able to understand facial expressions and analyze vocal tones, allowing them to respond to how people are feeling. And they’re going to use all that analysis to tell you about the wonderful things you can do with a Nescafé machine. Selling people coffee machines might not be the most inspiring use of robot technology, but it ups the cuteness factor by quite a bit. But don’t worry. 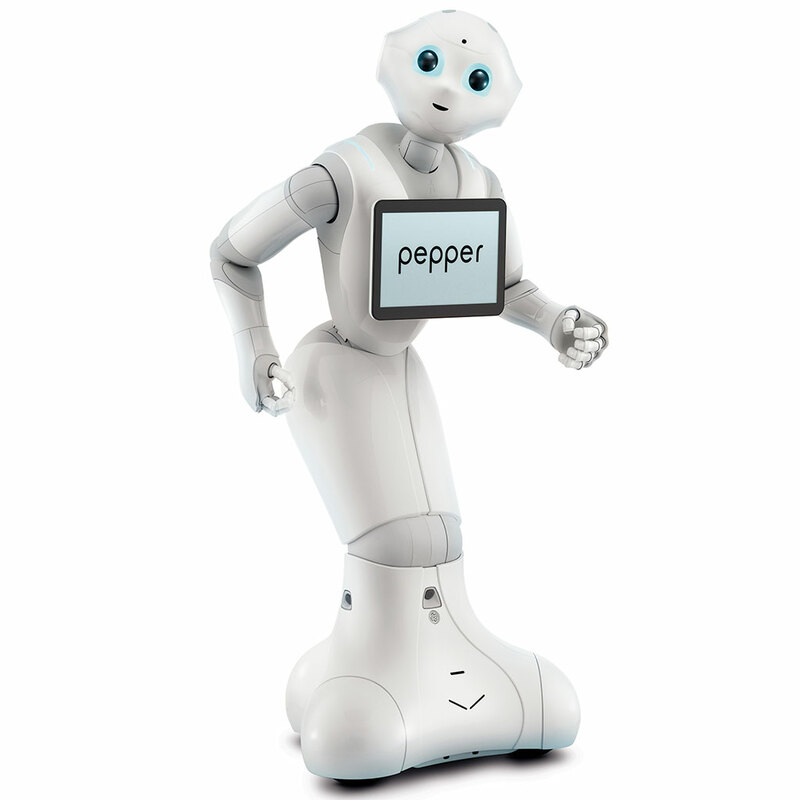 Pepper has analyzed your facial expressions and realized that the novelty of having a robot sell you coffee machines wore off after the first time you tried it. And by your tone of voice, it understands that you’re wondering if it has Candy Crush installed.